Colorado has several student loan forgiveness programs that are specific to just the State of Colorado. Description: You may be eligible to receive repayment of qualified student loans if you practice in a Health Professional Shortage Area, delivering primary health care services, in a public or nonprofit clinic. The practice must accept public insurance and offer discounted services to low-income, uninsured patients on a sliding fee scale. Description: The University Of Denver Sturm College Of Law offers a Loan Repayment Assistance Program (LRAP) to benefit alumni who make a commitment to work in the public interest. 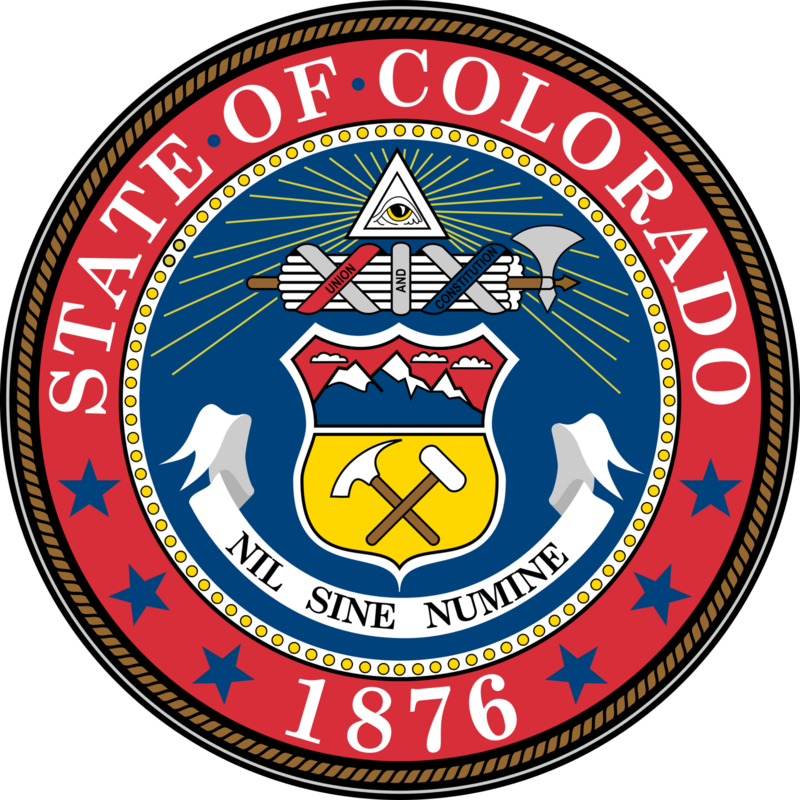 Description: Colorado Law's Loan Repayment Assistance Program (LRAP) provides partial loan repayment awards to select students who choose qualifying work. Requirements: Awards are contingent upon the recipient's ongoing employment in a qualifying public interest job during the annual period for which the LRAP funds are awarded. Recipients may receive LRAP awards for up to five (5) years, provided that they continue to meet the eligibility requirements and subject to available funding. Participants must reapply each year. Colorado also has several programs to help you pay for college up front. Check out our full list of Colorado Student Loan and Financial Aid programs.